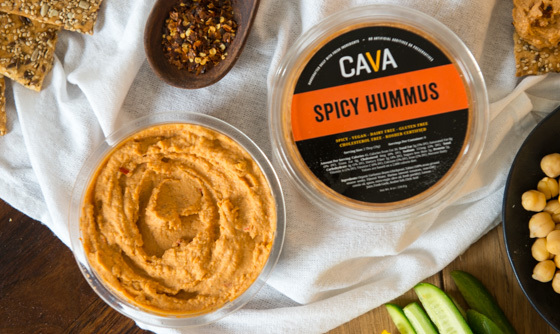 We mix two of our favorite dips together for this spicy favorite: our Traditional Hummus with a serious hit of Harissa. Want more? Explore all of our delicious recipes for your daily dose of food-spiration. We strive to make our website content accessible and user-friendly. If you are having difficulty viewing the content on this website or navigating the site, please contact our Customer Service Team via hello@cava.com we will be happy to assist you.